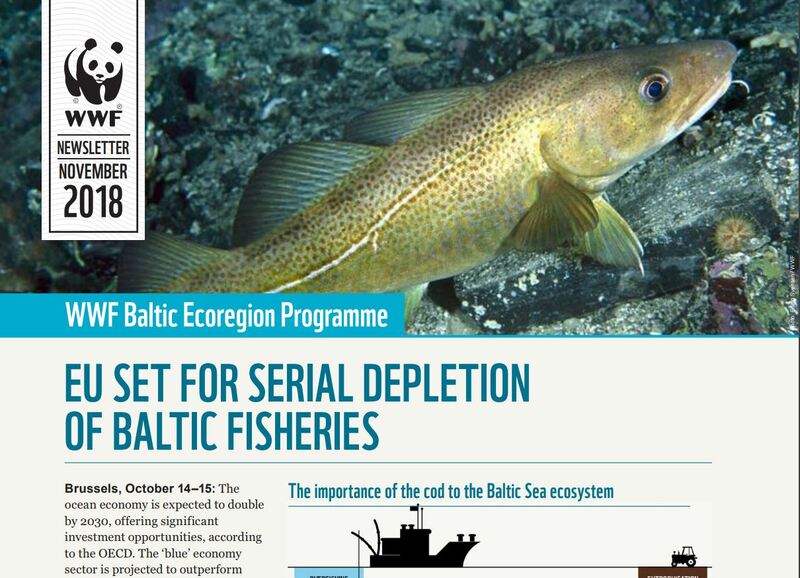 ​A core strength of the Baltic Ecoregion Programme is our holistic view, thanks to the teamwork across the nine coastal countries on a broad set of topics. We are like the Baltic Sea itself - an interconnected ecosystem, the whole dependent on the dynamism of each of the parts. A core strength of the Baltic Ecoregion Programme is our holistic view, thanks to the teamwork across the nine coastal countries on a broad set of topics. We are like the Baltic Sea itself - an interconnected ecosystem, the whole dependent on the dynamism of each of the parts. So you can imagine our collective disappointment with the October EU Agricultural and Fisheries Council decision, outlined in detail on the front page of the latest newsletter. 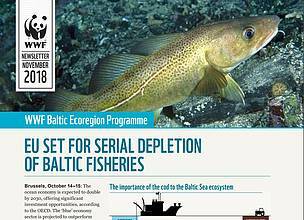 We expect the likely result of overfishing to cause further species disappearance and - even more importantly - severe changes to the entire ecosystem. This edition of the newsletter also touches on the effects of climate change on both our region's land and sea. Last summer’s droughts were not only devastating for the farmers but are also likely to lead to increased nutrient runoff due to low crop uptake of nutrients. Working with forward-thinking farmers to find solutions in the land-water nexus is ever more important. The 2018 Baltic the Farmer of the Year Award winners are a great example of such leadership. We invite you to download a copy of the latest BEP newsletter and read on about these and other topical stories of our programme.